This certificate can be stacked and earned credits can be applied toward an Accounting AAS Degree. 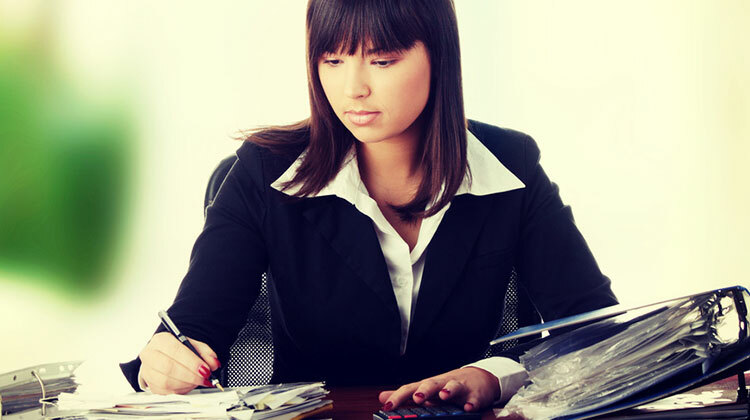 Accounting Certificate: Because an associate degree can typically take at least two years to complete, this certificate provides workforce training in accounting in a shorter period of time with fewer general education core courses. Contact the counselor or faculty advisor at any college for specific information on the AAS and Accounting Certificate and to obtain the recommended sequencing of courses. The general education core courses and several individual accounting courses may transfer to a variety of universities.